North Mississippi native Cole Furlow has been operating as part of the Cats Purring Collective (Dent May, Bass Drum of Death, Flight) and under the name Dead Gaze since around 2009. Over the last few years Furlow has gained a favorable reputation for his heavily-textured, atmospheric indie pop that bleeds the sonic and phonic color spectrum. He has also turned the Dead Gaze moniker into a full band. 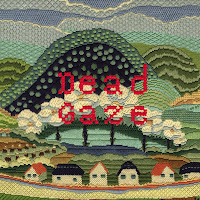 Dead Gaze’s self-titled debut, released on May 21st on Fat Cat Records, is actually a compilation record of his best work with a few added new songs that were recorded by the full band. 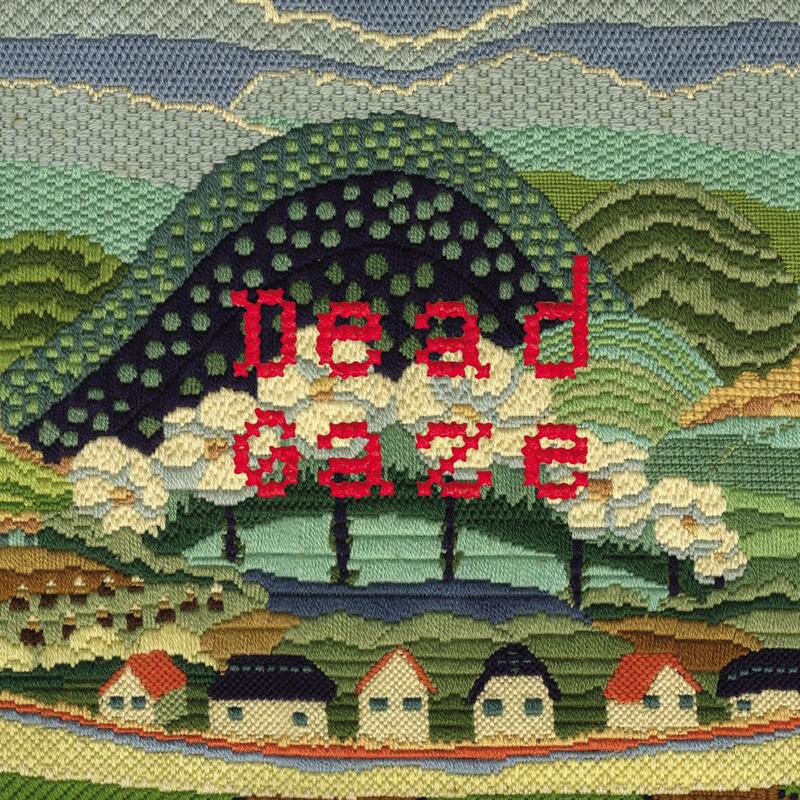 Dirty, echoey vocals, fuzzy psyched out guitars and layered analog synth with influences of early Flaming Lips and The Shins make Dead Gaze fun and easily listenable. 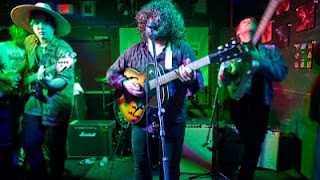 Standouts include fuzzy pop-punk You’ll Carry On Real Nice and the celestial I Found The Ending, watch the video below. ¿Quieres que tu teléfono sea más atractivo? Instale ahora tonos populares. Instale el tonos de llamada latina gratis para su teléfono.